"DUPLEX !!!! Great INVESTMENT OPPORTUNITY!!!! Two Houses on one lot, each unit has ALL separate meters, addresses and their own private laundry area inside. Both units are currently rented out. 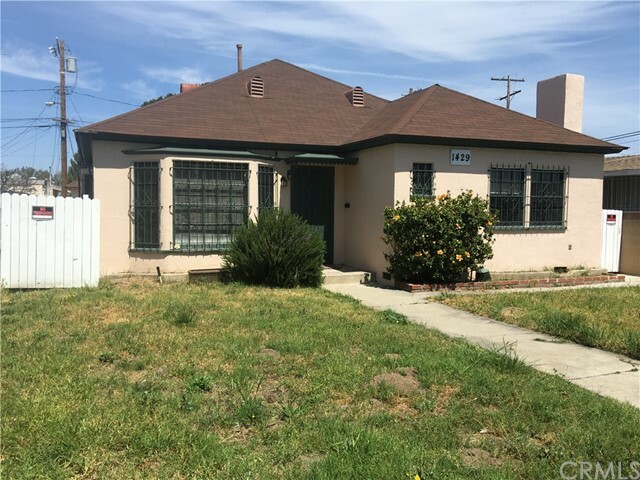 Property is centrally located between the 710, 110 and 405 FWY. 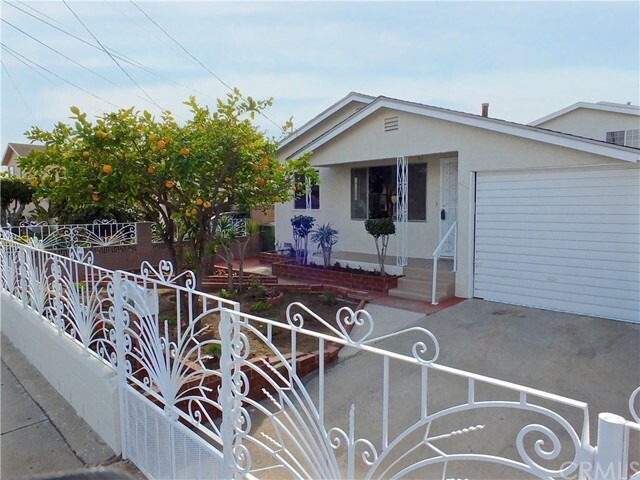 Very close to Long Beach and minutes to the beach. The front unit is 3BR 1BA and the back unit features 2BR 1BA, for a total of 1,404 sqft. In addition the back unit features an extra 100 sqft of finished basement with electricity. 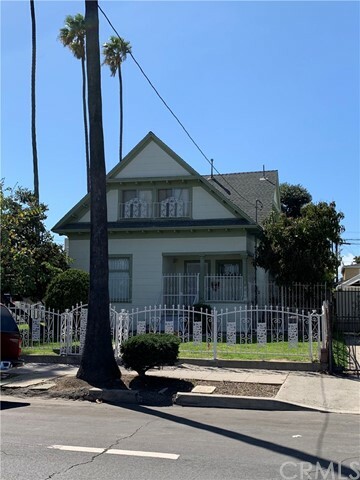 Both units are completely renovated with new kitchen, new appliances, new bathrooms, windows, new floors, new roof, new water heaters, new electrical panels, new plumbing, new central heat and AC. 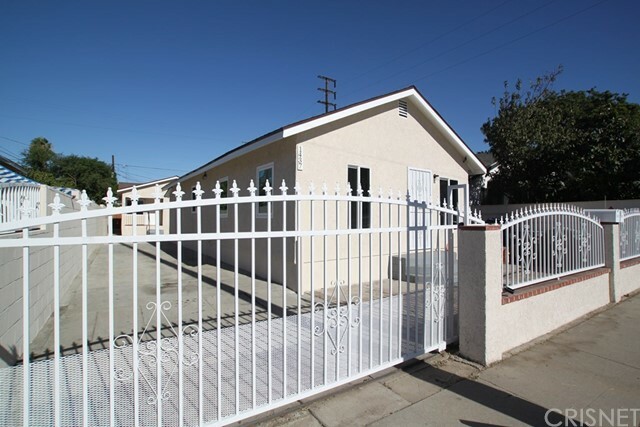 Very clean building offering privacy and fully fenced yard, with tandem parking. Back unit has a covered patio and back yard. 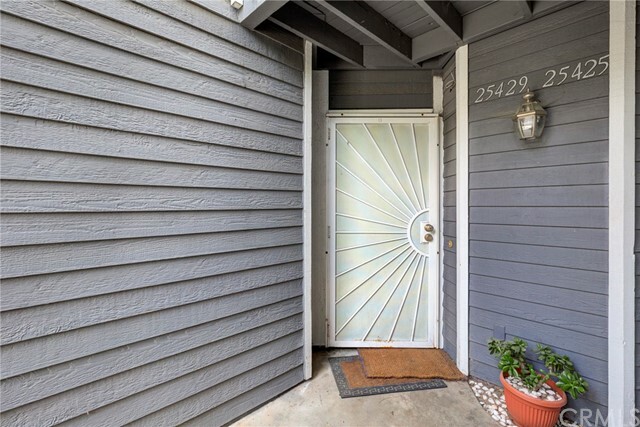 Centrally located near Greenbelt Park and Banning Residence Park, and 10 minutes away from local Elementary, Middle and High Schools (great for keeping long-term tenants). 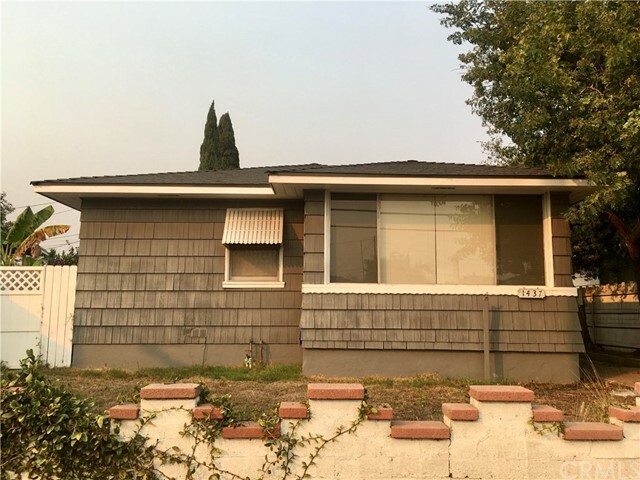 Unique income potential property secured by TWO SEPARATE INCOME CHECKS. Great for either first time buyers (if you choose to live in one of the units and rent out the other, it will help you pay for your mortgage). Will not last, must see"
"Historic Beauty in the Heart of Wilmington!!! 5 bedroom, 2 bath, which will exceed all your expectations. This 5 bedroom home contains the finest technical, mechanical, and structural details and is exceptionally well equipped with all one would expect in a grand residence from the early 1900's. 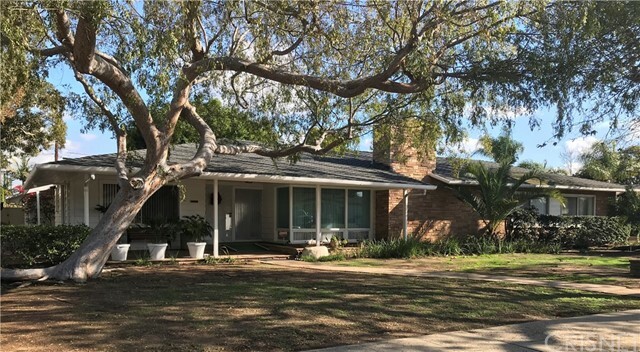 The home sits on a park like setting surrounded by beautiful gardens and fruit trees. 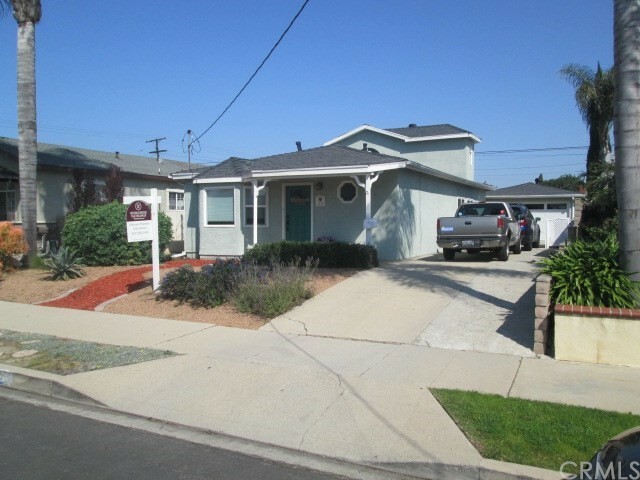 Corner lot, fenced in for privacy and sits on a culdesac street. Rear one car garage, with extra storage shed. Grand stairway leading to the upstairs living quarters. Beautiful dining area with fireplace leading to living room and side den/office. Pride of ownership. High ceiling with original moldings and impressive columns. Come see for yourself this historic beauty. One of a kind. Upstairs living area has its own stairway entrance at rear. Once was a duplex, but current owners have used it as a SFR for over 40 years. Can be converted back to a duplex for extra income." "TWO YEARS NEW: KITCHEN CABINETS, QUARTZ COUNTER TOPS, LAMINATE FLOORING, DISHWASHER, RANGE, MICROWAVE, FAUCETS, LIGHT FIXTURES, CARPETS, WINDOWS, PAINT INSIDE AND OUT, REMODELED BATHROOM W/EXHAUST FAN, SPRINKLER SYSTEM, AUTOMATIC GARAGE DOOR, AND ALARM SYSTEM.....IN ADDITION, TWO FRUIT TREES OF ORANGE AND FIG! 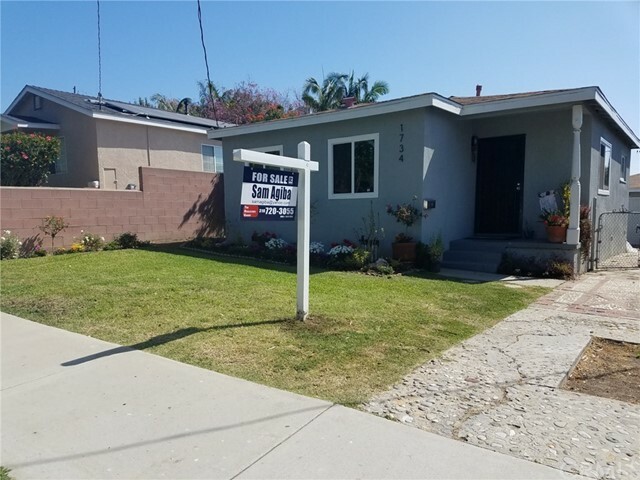 THIS UPDATED HOUSE IS CLOSE TO SCHOOLS, SHOPPING, LOS ANGELES HARBOR COLLEGE, KAISER PERMANENTE, PARKS, AND THE 110 FWY!" "Resort Style Living in this beautiful gated community of Pine Creek. 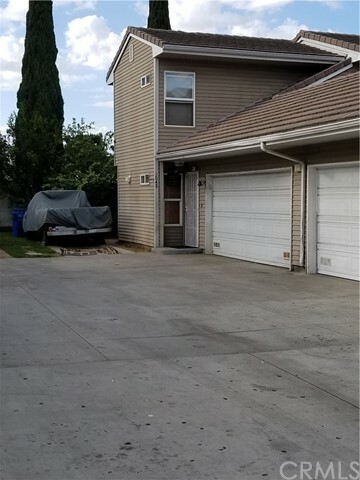 Open floor plan dwelling, Beautiful Crown molding, Vaulted ceilings, Washer and Dryer hook-up, Upper unit with Balcony off of Living room. Unit has assigned parking spaces (2) spaces. Conventional and VA approved. HOA dues covers homeowners insurance, earthquake insurance and the water bill. Seller is very motivated. Unit will be sold As Is."